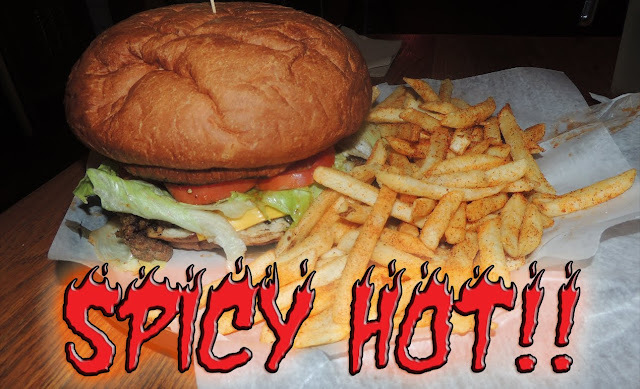 So far no one has managed to eat the hot sandwich in the world, which is 400 times hotter than the sauce “Tabasco”! The sandwich “Burning Hell” is on the menu of the restaurant “The sandwich shop” in Cheshire, and employees have to wear two pairs of gloves when preparing the sandwich. So we can imagine how hot this sandwich can be. The sandwich is 250 times hotter than the hottest jalapeno peppers or 400 times the sauce “Tabasco”. “We wanted something extraordinary, something that will wake people up, because here people often come right after the matches of the night and need a product that will overcome your hangover,” said Simon Nash , the man who invented the sandwich. inside the sandwich are not jalapeno peppers, onions, cheese and two hellish hot peppers.